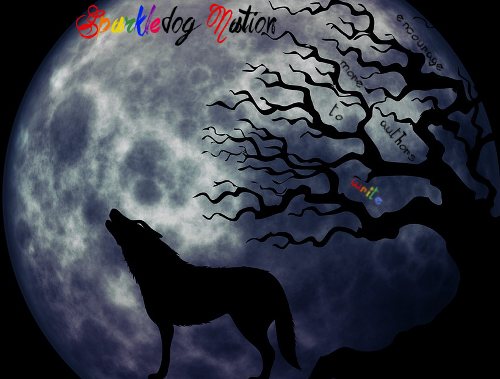 Sparkledog Nation is a site for all roleplaying skill levels set in a fictional world setting not unlike our own. It is a vast expanse of wilderness inhabited by wolves and other wild animals, who have carved their lives out within its domain. 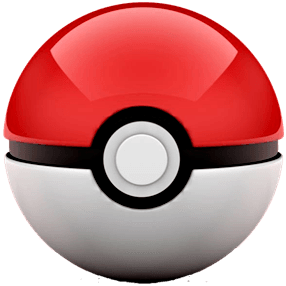 The Nation is set during a site-wide recovery period, after a massive war. The inhabitants of the Nation strived to completely wipe out Hellbeasts from their homelands, which devastated the entire region. Now, both sides are working on repairing the damages left behind in the aftermath, and the Nation is coming to terms and learning how to accept these strange creatures known as Hellbeasts. Where do you side? Join Sparkledog Nation today and find out!